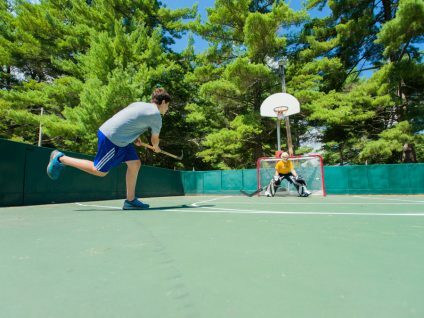 Camp Ramah in New England is the perfect venue for overnight and weekday conferences, meetings, seminars and training sessions, retreats and team building. We are the meeting site of choice for New England Synagogues, youth groups and Hillels. 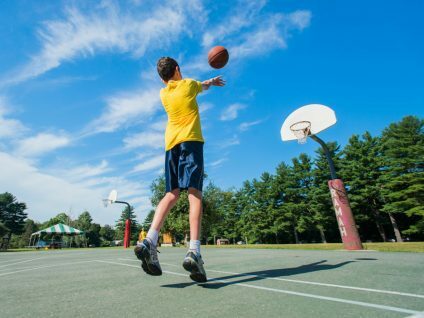 Located about 90 miles west of Boston, our facility includes an indoor recreation center, lakefront water facilities, multiple sports fields and wooded walking paths. There are covered and open outdoor assembly areas, seminar/breakout rooms and a beit midrash complex comprised of 3 buildings; a well stocked library, synagogue, and classrooms or meeting rooms. Our winterized cabins can accommodate over 150 people. Click here to see the full range of our available accommodations, and here to see our event spaces. For more information and to receive our brochure, please contact Ed Pletman, Director of Finance and Operations, at 781-702-5290 ext. 102 or email at edpletman@campramahne.org.